Well the Rice It comp is over so time for something new. 1. You must choose a car from any of the 3 movies. 2. The car must be a new model and nothing old. 3. You must show your progress. When you post in WIP please put "fnfc - Carname"
Voting will be a poll and based on final renders. Accurse there is a price. The winner of the competition will be able to request a tutorial on any part of a car, OR will be able to pick 3 things from my FNF Evo model. So please have fun and enjoy yourself. P.S. I would like to see a lot of members join this competition otherwise its no fun and I might just delete it if there are only like 4 entries. I'm not to familiar with fnf3 but here are some cars from fnf1 and fnf2 if anybodies intrested. Thats all the ideas i can come up with right now. If anybody gots anything else from any of those please feel free to add. Also i didnt add anything from fnf3 but that allowed. I just havnt seen movie all the way yet so i cant specificly google out cars. 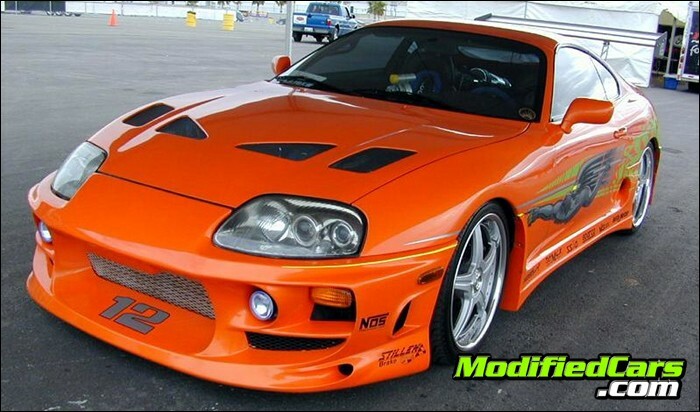 so does that mean that i can't just mod my supra? Hmm sounds interesting, will have to think about this 1. As soon as i finish my lowpoly CRX, i might start 1. I hope lots of people join! 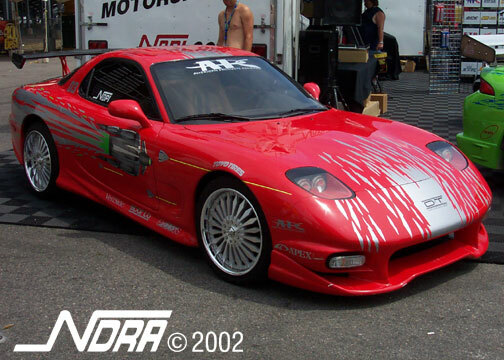 *edit* Actually if i can find some pics of the Hulk car in tokyo drift, and even find out what sort of model it is i will be doing that 1. Nice idea for a contest. I'll try to join with the supra gt, but not sure if I've enough time for it. Fine man ill let u slide in. hey redstar my question is simple.. can i join if have already modeled stock version of my eclipse and i want to tune it as in f&f? Nope sorry. If i let one person off with it then ill have to let every1 off with it. So no sorry buddy. Has anyone seen any pics of Twinkies hulk car? Does anyone know what model car it is? it wouldnt be a 240...i believe it was just the S15 Silvia from Tokyo. 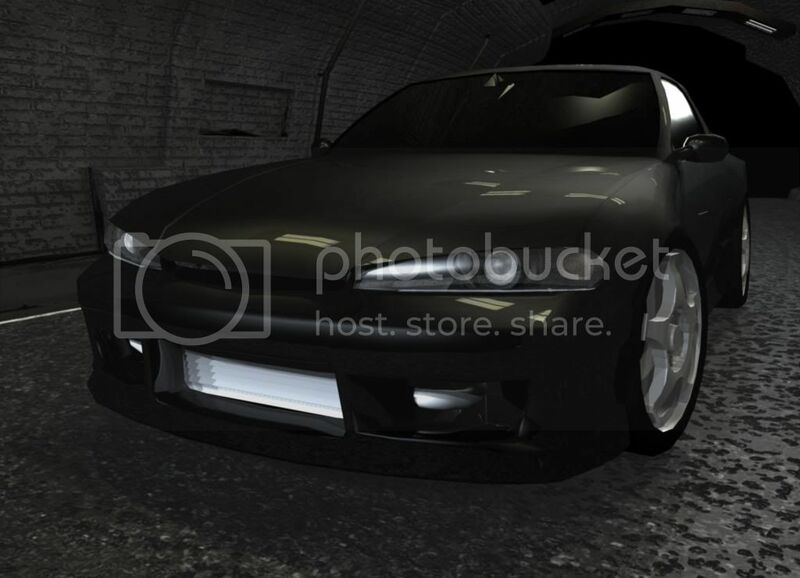 So it would have the side skirts, the rear bumper, and the front bumper. and i just remembered there was a maxima i believe in the first f&f. Twinkies car is actually a VW Touran, ive found some prints but they arent real big. yeah its not a vw toureg, the car was way too small to be an SUV. does anyone have reference pictures of the R33 GTR used in the movie, because i wouldnt mind doing that one. Yeah same with twinkies car, if you have any ref pics could you please share? so if i'am gonna be making an rx-8 from the movie "tokyo drift" does it have to be the same in the movie or close?